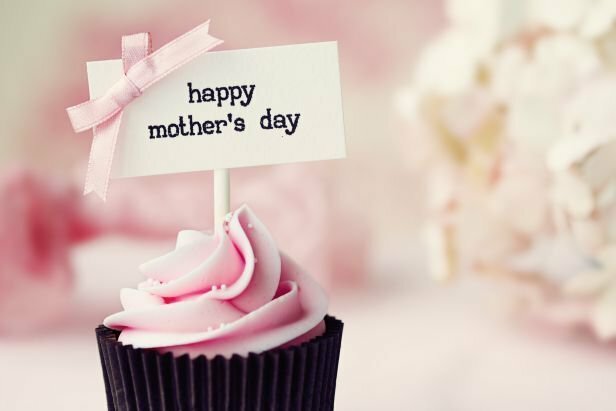 Show your mum you care this Mother's Day with a special Mother’s Day afternoon tea onboard M.V. Jewel of London. In appreciation to mothers across the country this Mothering Sunday, London Party Boats has created a very special Afternoon Tea designed to indulge and spoil. Relax and enjoy a blissful afternoon together over a glass of prosecco and an assortment of delicate finger sandwiches, mouth-watering cakes and fresh scones with jam and lashings of Cornish clotted cream, and of course your choice of free-flowing tea or coffee. *London Eye *Royal Festival Hall *Waterloo Bridge *St Pauls Cathedral *Tate Modern Gallery *Southwark Cathedral *HMS Belfast *Tower of London *Tower Bridge. Whichever direction you look, you’ll be captivated by the city’s spectacular sights on this cruise to remember.